Welcome To Your Pet Space! Flea infestation is one of the most dreaded problems that dog owners face, yet many owners don’t know how to spot or treat them. This can be an issue for your pet – enduring fleas for any amount of time is an extremely itchy and uncomfortable experience. 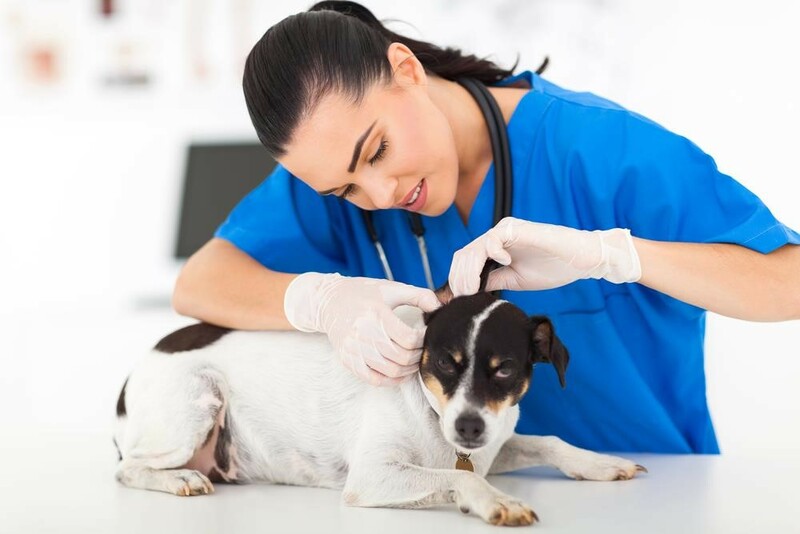 Luckily for you, there are several steps that you can take to prevent your dog from ever getting fleas and to get rid of them quickly should your furry friend ever suffer from this issue. Ticks and fleas must be avoided at all costs! Using a fine tooth comb, brush through your dog’s fur and check for small black specs. If you see these specs, place them on a damp piece of tissue and wait to see if they turn red. If they do, you’ve found flea dirt and have confirmed that your dog has fleas. If not, it could just be regular dirt. This doesn’t mean that you’ve ruled out the presence of fleas since there isn’t a build up of flea dirt available when your dog first becomes infected. Additionally, your dog can remove evidence of flea dirt if they bite, lick, and scratch themselves excessively. However, it can also be a good sign. If your dog does have fleas, you’ve managed to catch the problem early on and can fix the issue before it progresses too far. Fleas and ticks love hiding inside dog’s ears! How Can I Be Sure That it Isn’t Something Else? If you haven’t found flea dirt in your dog’s fur and are uncertain that it’s actually fleas that are giving your dog itchy discomfort, there are a few things you can look at to either confirm or disprove your theory. Tick bites can be just as uncomfortable for your pet, but the type of bite they leave behind is different than a flea bite. Both tick bites and flea bites appear to be small red lesions, however there are some subtle differences.Tick bites tend to be bigger than flea bites (though exceptions can be made for seed ticks) and are more likely to take on a bull’s eye shape. 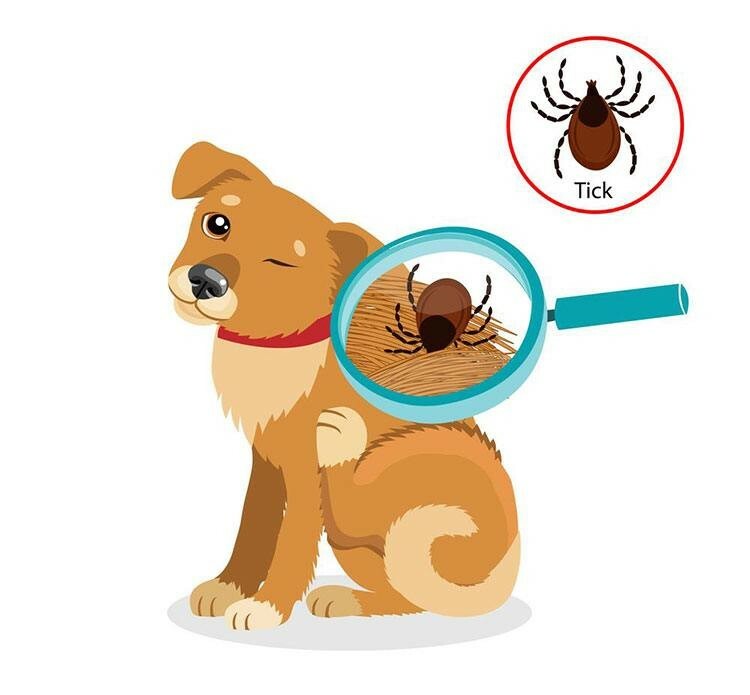 Tick bites are also more likely to scab over, though the same can also be said for flea bites if your pup has been scratching and biting the affected area excessively. Mosquito bites are more likely to look like a flea bite and can be every bit as itchy. However, the difference can be determined by looking at the patterns of the bites. Does it look like there are only a handful of bites on your dog, all of which are spread out from each other? 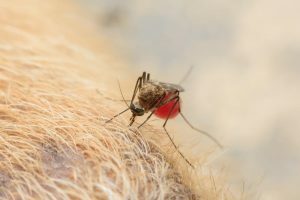 You’re likely dealing with a mosquito bite. However, if the bites seem to be clustered together in the same area you’ve most likely got a flea issue on your hands. Mosquitoes like humans and animals alike. My Dog Has Fleas. What Do I Do? Have you found flea dirt in your dog’s fur or otherwise confirmed the presence of fleas? This is unfortunate, but luckily there are several great ways to tackle this issue. One of the best ways to combat fleas is to use medicated shampoo. This method proves very effective in fighting fleas, and it is also safe for your pet. Simply find a brand that works well for you and draw a bath for your pet! These treatments last for up to 2 weeks at time and will significantly reduce your dog’s discomfort. Many people seem to think that using a medicated shampoo will leave a strong or unpleasant smell on their dogs coat. This may have been true at one point in time, but thanks to recent advancements in products it is no longer the case. If you do a bit of investigating, you’ll easily find the best smelling dog shampoo on the market – perhaps even a brand that you like better than your dog’s regular shampoo. Do keep in mind that, in order for this option to work, your dog will have to be patient. 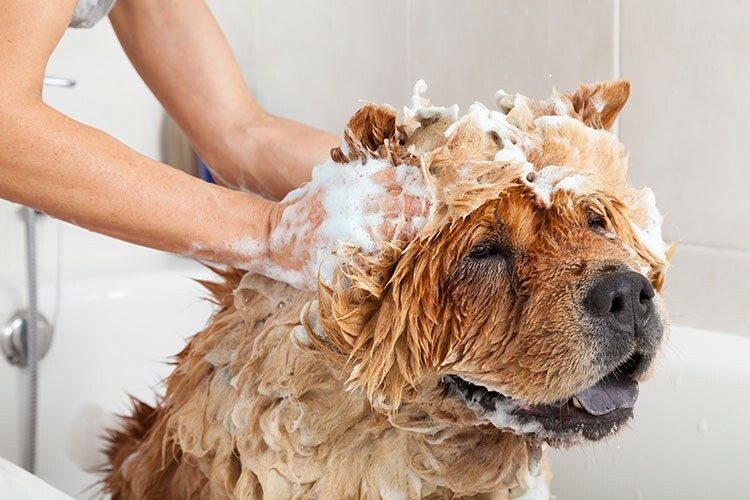 The majority of shampoos designed to treat this problem require your dog to let the shampoo sit in their fur for a minimum of 10 minutes before you can wash it out. Sometimes problem-solving can be as simple as a bath. If you don’t want to rely on shampoo to fix the problem or don’t think your dog will be patient enough to use this option, you can try using oral medications. Some oral medications begin to work as quickly as 30 minutes after consumption and effectively kill up to 99% of fleas. 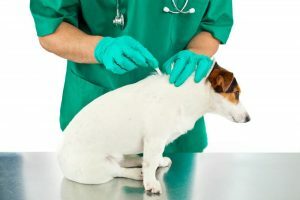 Spot on treatments are likely the most thought of solution when it comes to getting rid of fleas, but this doesn’t mean that they are the most effective solution. These treatments will only work in the areas that the treatment is applied to. Additionally, some of these treatment options only work for developed fleas or for the larva fleas – not both. Be sure to do ample research into what your dog needs before choosing this option. Classic flea and tick prevention like Frontline Plus! Have you tried these options without seeing any success? It may be time to talk to your local veterinarian. Your local veterinarian will have seen dozens – if not hundreds – of similar cases and will likely be able to prescribe medication to your pup that isn’t available over the counter. They’ll also be able to give you tips and tricks to use to make your home a less friendly environment to fleas. That’s it! You should be well on your way to addressing the problem and finding a solution that works well for you and your dog. Be sure to check for fleas consistently after you’ve treated them the first time – you don’t want a problem like this to resurface and become an issue again. Remember, Your Pet Space requires that a flea and tick preventative must be used for all boarded and daycare dogs so that bugs don’t spread. Let us know what you’re using to keep the bugs away! Emma is the founder of HelloCutePup. As the owner of 3 dogs, Emma has had the pleasure of learning the ins and outs to becoming a pet owner. With years of experience working on training, at-home dog health care, and aesthetic maintenance, she has the real-world experience that every pet owner is looking for. She is an avid blogger who enjoys giving realistic tips and tricks to help dog owners understand their pet’s personalities and to help pets easily become a part of the family. This entry was posted in Blog by Jessica Smith. Bookmark the permalink.